Okay, I really am drawing a blank with this one. Guess it is time to dig deep in the old brain and see if I can pull something out of my memory without setting the place on fire. 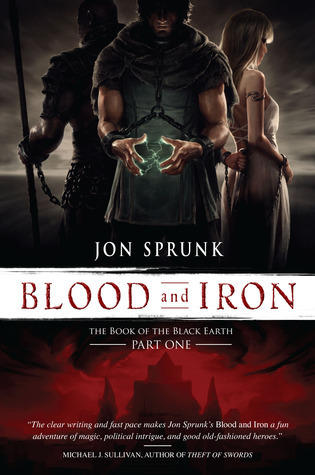 This bookish young scribe is hired by a band of rugged Syldoon warriors to chronicle their exploits. 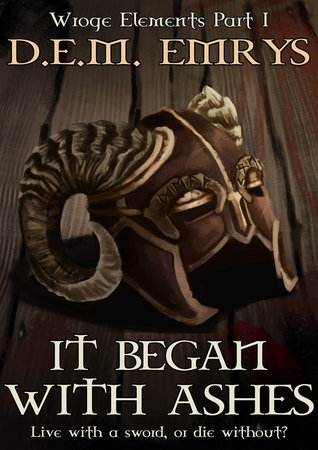 While Arki had heard of the vicious reputation of these foreigners, he had longed to get away from the mundane exploits of fat merchants and minor lords and chronicle some historic adventure well worth the telling. But now that he is among these secretive soldiers he finds that just surviving might be the most amazing adventure of all! The hero (at least, one of them) of this series begins as a poor, farmboy from the middle of nowhere. 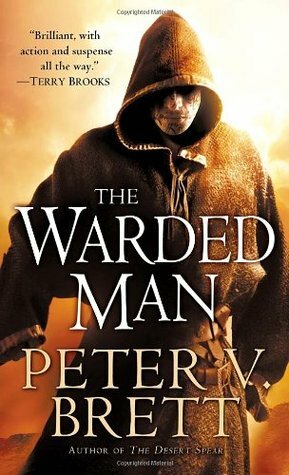 Yes, he does find his way to the big city, trains in an occupation that is well respected and concerned with demon wards, but it isn’t until much later in the story that he begins his career as a hunter of demons and is christened The Warded Man. And even then, Arlen ever remains a non-royal hero who struggles with his growing fame. This “laborer” is a young adventurer, who sets out on his own to make a name for himself. Immediately, he discovers there isn’t a lot of money or fame in the minor jobs he can get in the countryside, and he despairs of ever earning a reputation as a great hero. Fortunately, a mission worthy of his skills falls into his lap, and he begins a life of stumbling from one grand adventure into another, adding to the legend that will one day be Luke Callidor! This male prostitute is a laborer who finds himself sent off as cannon fodder to a huge war which has erupted across the continent. 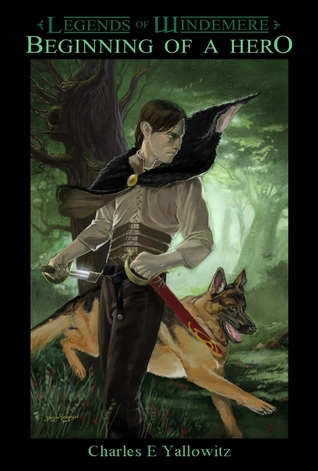 Immediately, he is thrown into horrible combat, where he is expected to die, but somehow he doesn’t and takes an opportunity to assume the identity of someone else. From this point, Adam’s rise to power and fame is a steady one, as he uses his previously unknown strategic abilities to wage a type of warfare that will reshape his world! This humble commoner has had his whole life destroyed by the ravages of the plague. His wife and child dying before his eyes as he remained unaffected. In his grief, he joins the religious crusades against the Akeshian Empire, hoping to find a quick death. Instead, fate intervenes, destroying the fleet he sails in, and casts him upon unfriendly shores, where he becomes a slave. What awaits him after this is a tale best left to Jon Sprunk to tell. This female police officer finds herself stuck in a dead end job, using her skills to stop thieves and pickpockets, while her less deserving male counterparts continue to get promotions. 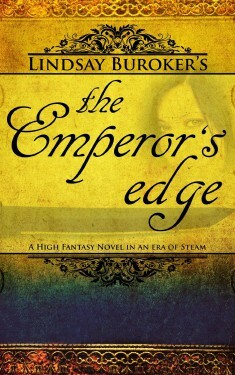 But when a chance encounter with the Emperor makes an impression on his majesty, Amaranthe’s life changes for the better and the worse, as she finds herself embroiled in political machinations she never dreamed possible. Draven has set his axe aside except for cutting timber. Yes, he still remembers fighting in the Saive War, but now he is a devoted family man, paying taxes and working to take care of his loved ones. 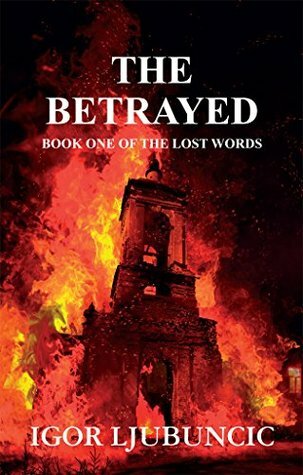 But even though he has put blood and war behind him, he finds that for the northern tribes the war has not ended, and now Draven finds himself fighting for the safety of his family; a struggle he can’t afford to lose. 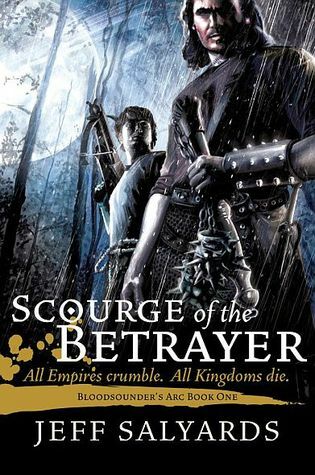 One of my favorite fantasy series always has to make this list in some way, so Croaker gets the nod again, because he basically was a nobody who joined a mercenary troop and later found himself walking among the most powerful people in the world. Even then though, he was still hard at work as a mercenary. Great laborer who rose higher than he would have ever dreamed possible. 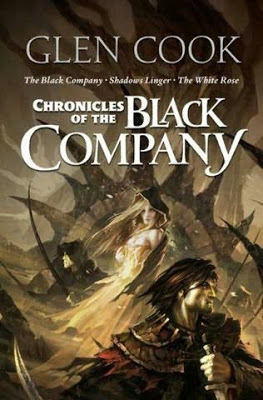 This entry was posted in Tough Traveling and tagged Alexey Pehov, Charles E Yallowitz, Glen Cook, indie fantasy series, JEFF SALYARDS, Jon Sprunk, laborers in fantasy, Peter V. Brett, The Black Company, The Book of the Black Earth, Tough Traveling, Tough Traveling Thursday. Bookmark the permalink. So nice to see Yallowitz’s book here! Read none of these, but I heard that Jeff Salyards has some great fight scenes is the Bloodsounder’s Arc series? Very realistic combat. None of that one person killing ten warriors nonsense. Here fights are portrayed as they would be. Well done. You did incredibly well considering you started off drawing a blank. I love your inclusion of Arlen.